The place of concepts, creativity, collaborations, communications, connectivity. Our new website is currently being crafted. If you’d like to chat then please give us a call. 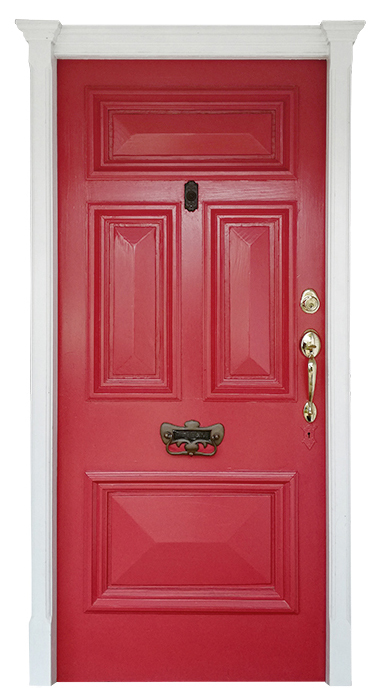 We look forward to welcoming you through the red door.